Do you like classic games? 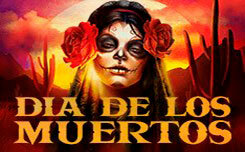 Play Lucky streak 1 slot from Endorphina absolutely free on our website. Lucky streak 1 is a classic gaming machine with a modified gaming structure. In contrast to the usual classics, the game has five reels and 40 winning lines, which significantly increases the chances of players for a major victory. 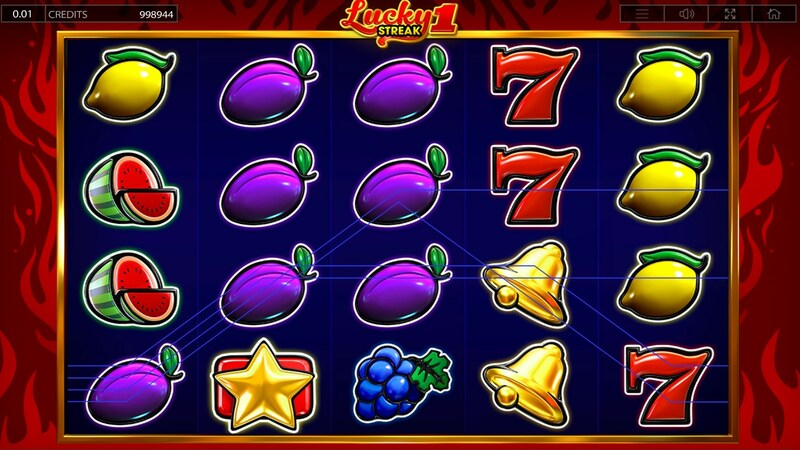 Just like in many classic slot machines, there are no additional bonus features in the game, however, thanks to the increased number of active lines and stacked symbols that can fill the entire game drum, you can count on more frequent payouts. 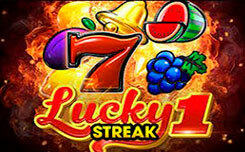 The lucky streak 1 slot design has a classic 80s slot style design, with more refined graphics and well-drawn symbols. The game screen is located on a bright red background with flowing flames. 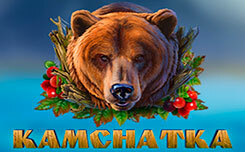 On the reels you will find symbols that are legendary in classic slots. Top-level symbols are sevens, golden bells, watermelons and grapes. Cheaper are the standard fruits – oranges, plums, lemon and two red cherries. Legendary gold stars on a red background, are scatter and bring self-payout. A wild symbol is a golden square with the corresponding inscription wild. 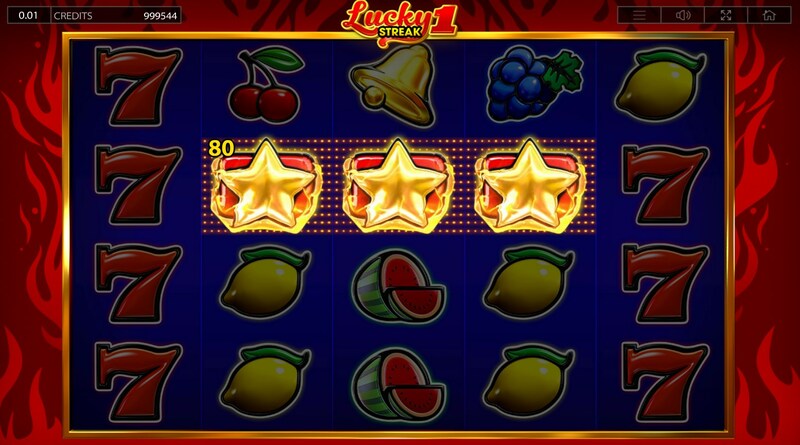 When playing lucky streak 1 slot for free, pay attention to stacked symbols, that can fill the entire game drum or the playing field, which, with 40 winning lines, can bring huge winnings. 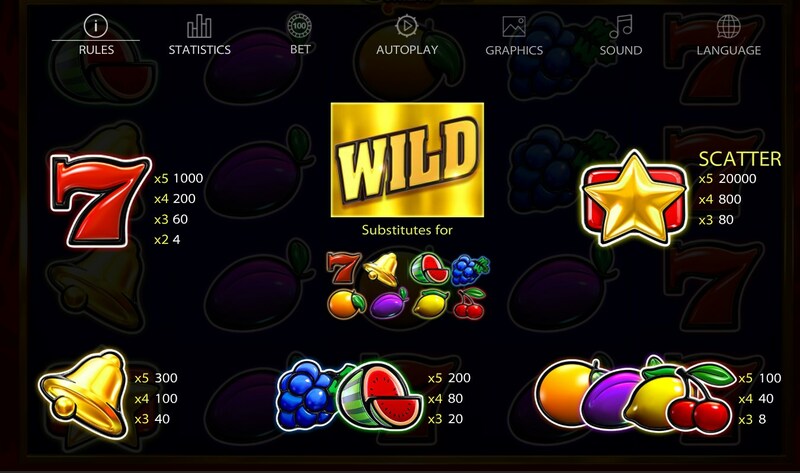 Wild symbol is also able to fill the entire playing field and bring a huge gain of x1000 from the original bet. Pay attention to the scatter symbol in the form of a golden star, it can bring payments regardless of the location on the game screen. Three, four and five stars will bring x2, x20 and x500 of the selected bet. In general, lucky streak 1 is an great addition to the endorphina gaming portfolio, if you like classic-themed be sure to try this slot.